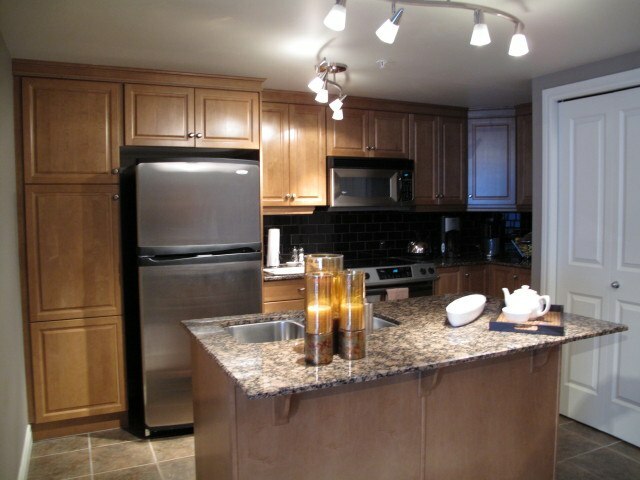 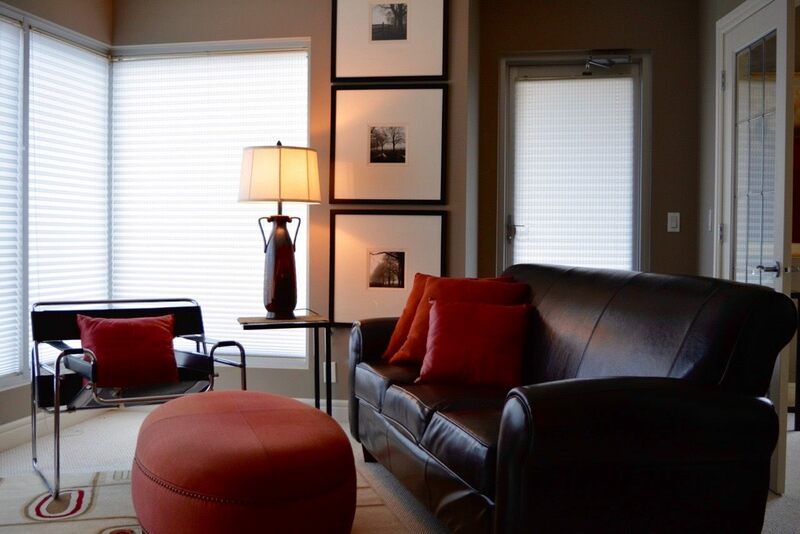 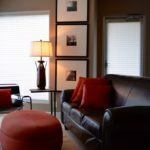 The Five West is known for quality and luxury. 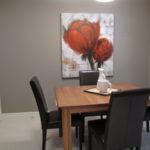 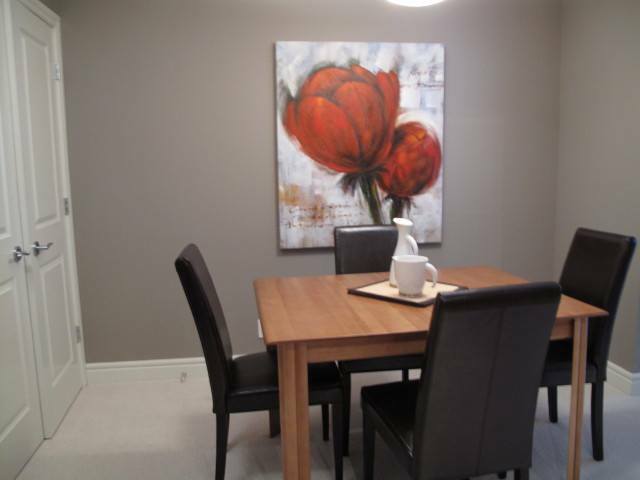 Elegantly decorated and in a great location. 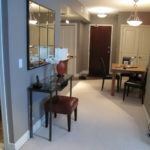 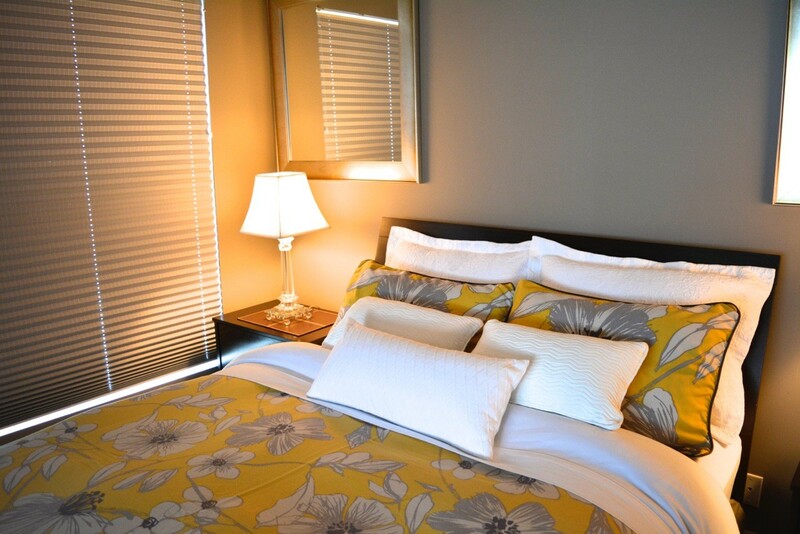 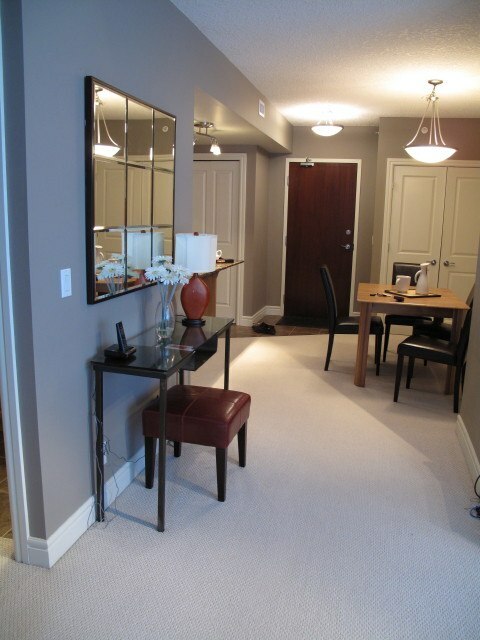 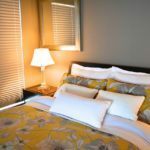 This 1 bedroom furnished suite is within walking distance to trendy Kensington Village, Eau Claire Market, the Bow River and adjoining pathway system, shopping, restaurants, the Light Rail Transit system (LRT), and Calgary's downtown office towers. 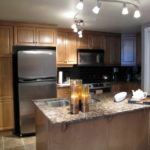 Enjoy floor to ceiling windows, hardwood flooring, gas fireplace, granite counter tops, and custom furnishings and décor throughout/ a private balcony with City and Mountain views.